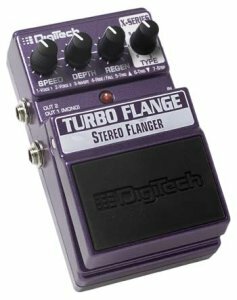 Digital Reverb pedal with 7 types. When you want reverb you don’t always want the SAME reverb. 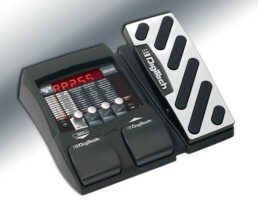 DigiTech knows you need options and we deliver the X-Series DigiVerb. An impressive total of 7 reverbs that include Room, Plate, Hall, Church, Gated, Reverse, and Spring will give you all the options you need to breathe new life into your tone. 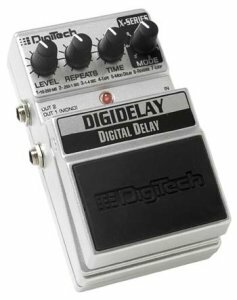 To further tweak your sound, DigiTech provided an EQ knob so you can fine tune your tone. As always you can count on quality of construction as well as tone. 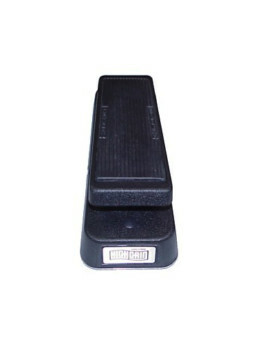 The DigiVerb pedal is housed in a rugged metal chassis and offers dual outputs for either mono or stereo operation. 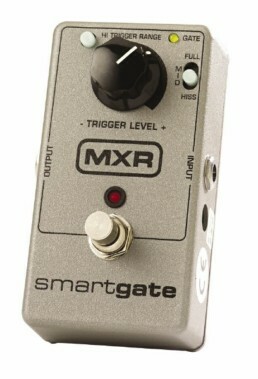 DigiTech XDV Digital Reverb pedal with 7 types. 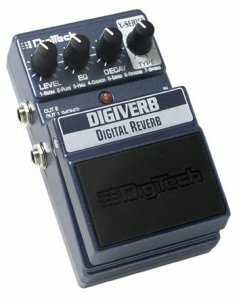 The DigiVerb™ pedal gives you an incredible selection of reverb types to choose from. 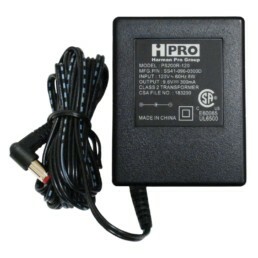 These include a Spring reverb that sounds so real that you can almost hear it rattle inside the box. Different Plates that put excitement in your snare or vocals, and Rooms and Halls that breathe warm space and air into any instrument. Now you won’t be limited to trying to tweak a reverb to sound like something it’s not! Controls feature Level, Damping, Decay, and Type. Outputs for both pedals include Out 1 (Mono) and Out 2 for stereo operation.